Many yoga practitioners ask me why they cannot reach any further in a yoga pose or why they keep getting pain in their neck if they are doing yoga every week. The answer is because they are not working on their fascia. We all are wrapped by a connective tissue called fascia. This structure protects and connects all our organs, muscles and bones. If our fascia is stiff, we will always be stiff. Maybe a bit less with a regular yoga practice but will be very challenging to reach a good level of flexibility in our bodies. 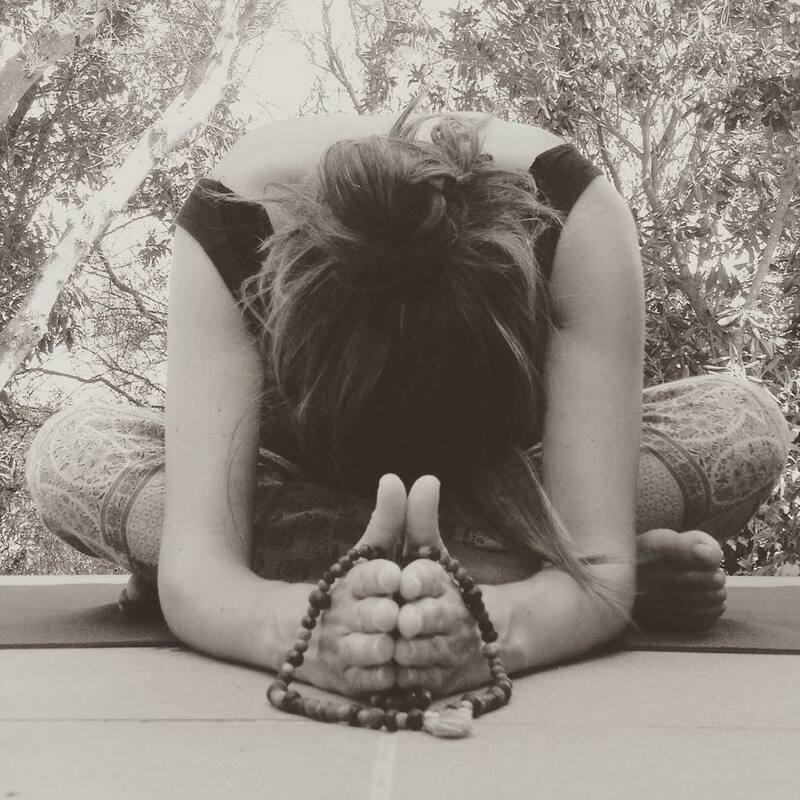 The practice of yin yoga, breathing techniques and meditation are crucial for deep bodywork where we can reach the fascia and its relaxation. If you are interested in this kind of work, don´t miss our next Retreat near Barcelona IN December. You will leave feeling renovated, reenergized and flexible.